We offer cooker hood (extractor hood) repairs in London, and nationwide! 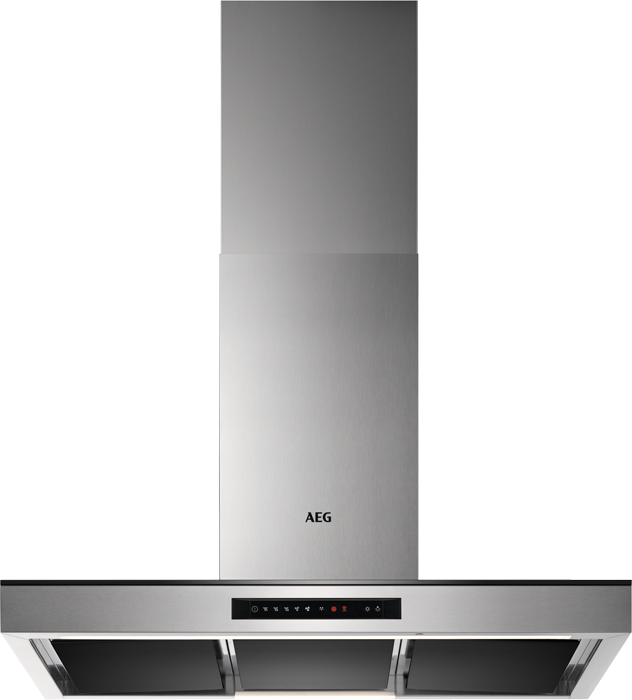 Cooker hoods, or extractor hoods as sometimes commonly referred to, are quite possibly one of the simplest domestic appliances. They are made up of only a handful of parts however that doesn't prevent them from breaking down, or from needing a cooker hood repair. We repair all domestic appliances, including cooker hood repairs in London, and the rest of the country, and have been for over 40+ years and work on behalf of many of the world's leading manufacturers. 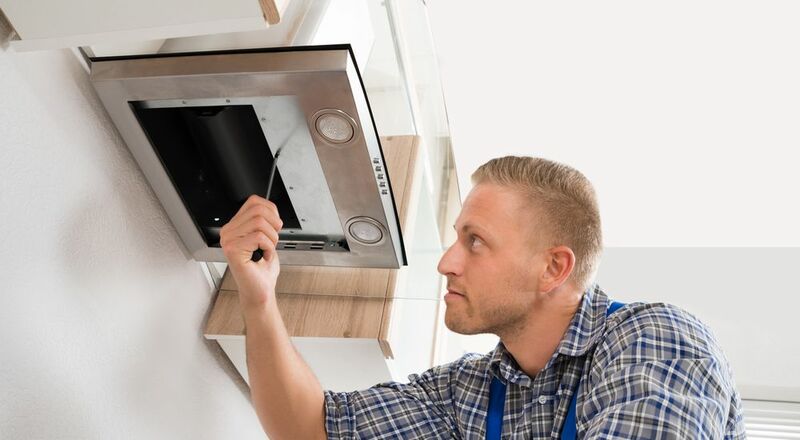 Our engineers are fully trained on cooker hoods and many of them are brand-specific trained so you can rest assured in the knowledge that your cooker hood will be repaired by someone with years of experience.